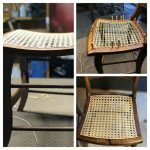 The chair caning and basket weaving supply companies are offering some great end-of-the-year discounts! 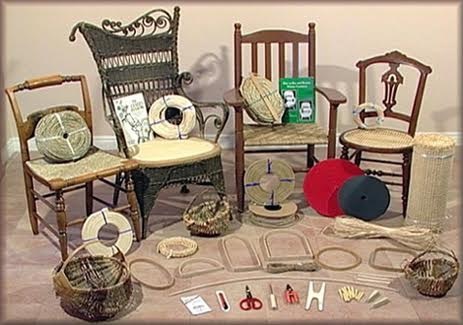 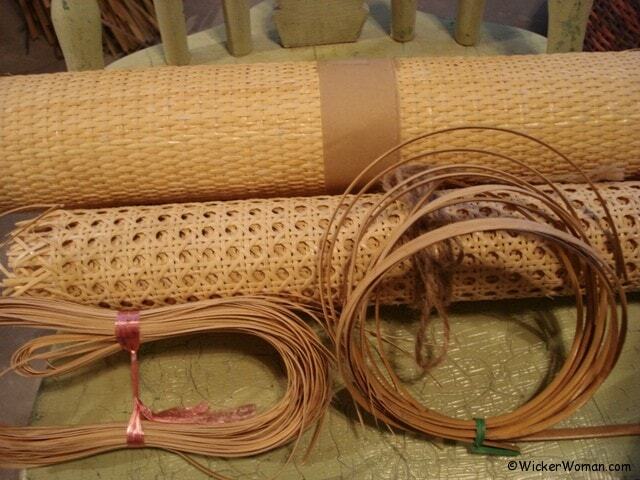 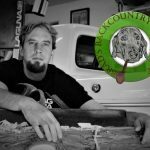 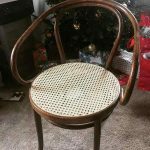 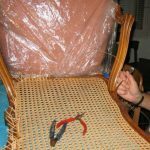 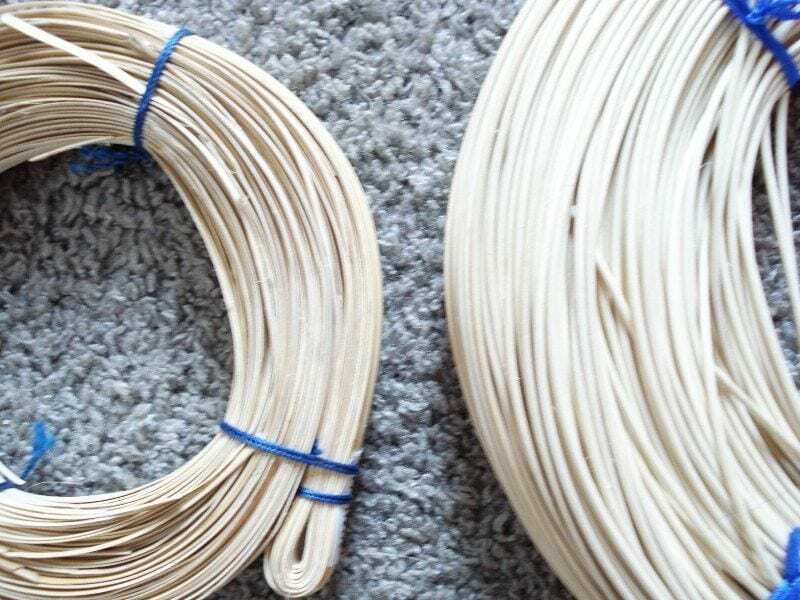 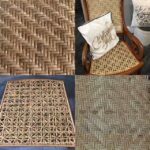 Cane & Basket Supplies Directory™ Get a jump on the New Year and stock up now for all those fun chair caning and seat weaving projects and basketweaving for great year-round gifts LIKE THIS POST? 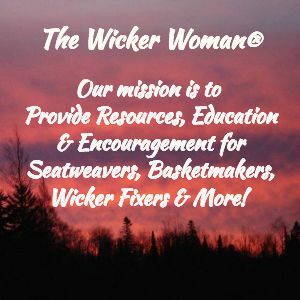 Subscribe to get updates!